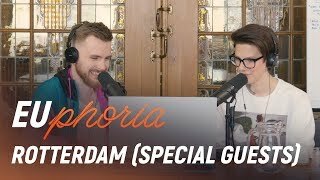 Drakos and Froskurinn go on a mission to call as many people as possible to ask them about their thoughts on LEC Spring Finals. Timestamps in the YouTube description below. 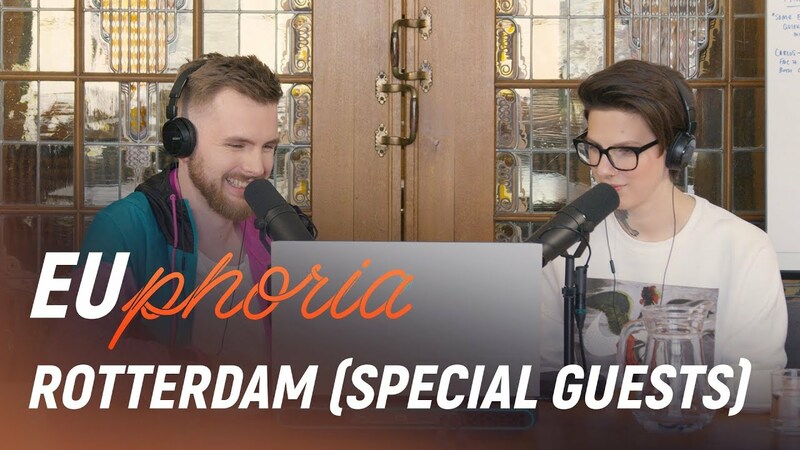 Tune in to #EUphoriaPodcast released every Wednesday 6PM CEST.